The Most Romantic Resorts Available! Travel is SWELL‘s Couples Only All Inclusive Resorts and Couples Only Vacations offer the perfect setting for you to live out your dreams – free of worry or hassle. Couples Only All Inclusive Resorts are perfect settings to rekindle romance, celebrate your honeymoon or that perfect wedding, all in the setting and style of your choice. 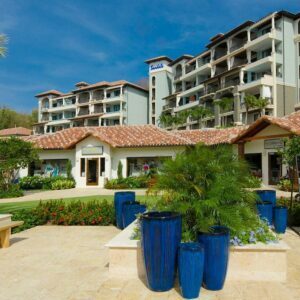 Couples Only All Inclusive Resorts almost guarantee a romantic escape. They do it by offering unlimited opportunities for togetherness, by freedom from spending stress, intimacy, and freedom of choice. 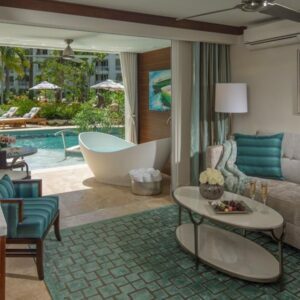 Since today’s’ two-career, workaholic couples cannot seem to find romance and escape from stress anywhere else; they are lining up to buy it from Secrets Resorts, Sandals Resorts and Couples Resorts. Popular Resorts for Couples Only!